Files with alz file extension can also be found as game data files in DarkEden horror MMORPG. What is alz file? How to open alz files? The alz file extension is also used in DarkEden, a horror MMORPG video game for Microsfot Windows operating system, developed by SOFTCON. The alz file contains some kind of game data. 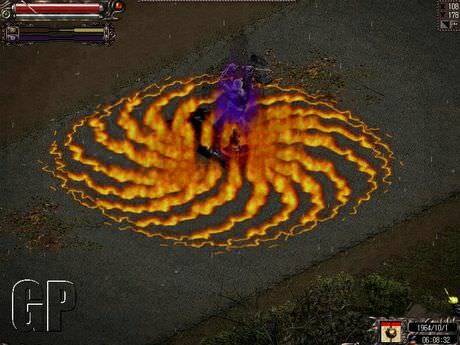 DarkEden was a free-to-play massively multiplayer online role-playing computer game in isometric projection or 3/4 perspective developed and published by SOFTON. As of 31 December 2013 the game is officially closed and the server shut down. and possible program actions that can be done with the file: like open alz file, edit alz file, convert alz file, view alz file, play alz file etc. (if exist software for corresponding action in File-Extensions.org's database). Click on the software link for more information about DarkEden. DarkEden uses alz file type for its internal purposes and/or also by different way than common edit or open file actions (eg. to install/execute/support an application itself, to store application or user data, configure program etc. ).